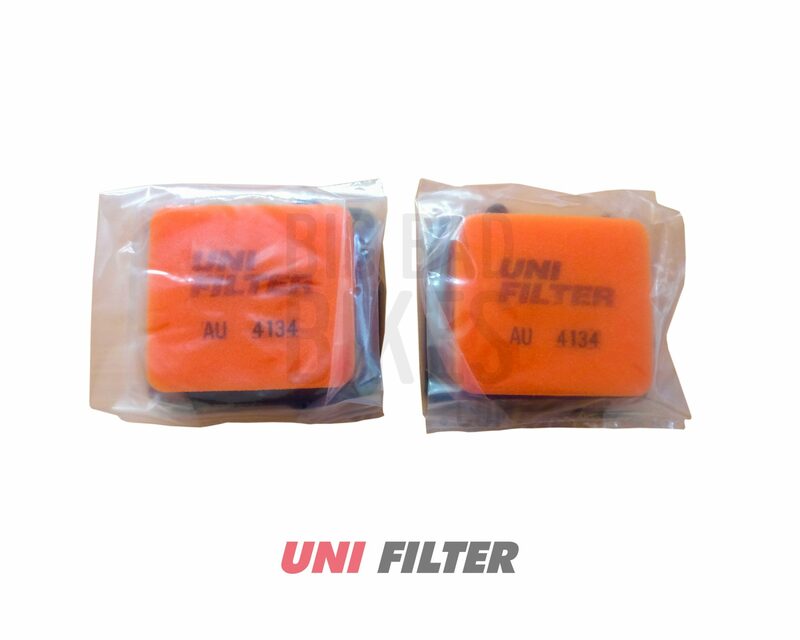 This two-stage filter set is the best way to prevent tiny particles from entering your engine. The main filter is made from open celled polyurethane foam, giving the highest levels of efficiency. This filter is re-usable and can be washed and re-oiled after every ride.